Blue Springs Brake Repair and Service - George McCorkendale Auto Service, Inc. Regular brake service is imperative for you and your passengers’ safety while riding in the vehicle. Our team at George McCorkendale Auto Service Inc. in Blue Springs, MO, is experienced in inspecting your brake pads and system to ensure all brake parts are safe and working well. We perform inspections on brake systems and will inform you if your brake pads, rotors or any braking components are in need of service or repair. We are also experienced in diagnosing problems with anti-lock brakes (ABS Systems). Need trusted brake service and brake repair? If your vehicle is due for brake service, you can count on our team. 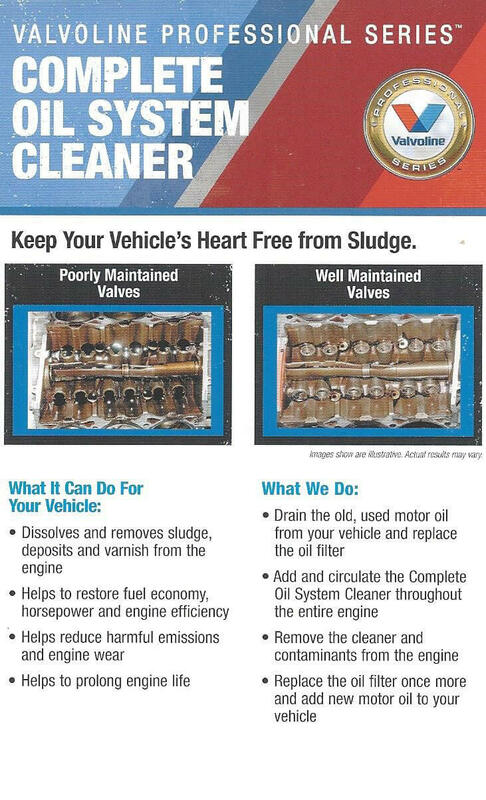 We treat your vehicle like our own. For pricing and brake service details, call us. Our experienced team will inspect your vehicle and can service any brake system; we understand both disc brake systems and drum brake systems. These parts work as “stoppers” and press against the rotating tires to halt your vehicle. 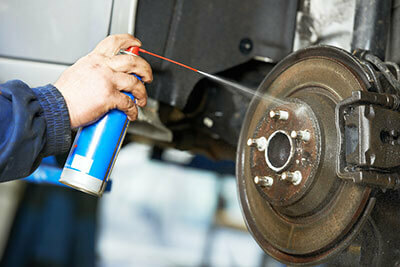 It’s important to use an auto brake repair shop that is experienced in brake service for different systems. We understand the complexity of each vehicle’s braking system so that your vehicle is serviced for optimal safety. Our Master Certified Technicians will help keep your vehicle safe with a fast and complete Brake Hydraulic System Service and Flush at George McCorkendale Auto Service Inc. The appearance of brake fluid is not always the best way to tell if you need brake service. Look at your odometer. If you’ve gone over our Original Equipment Manufacturer’s recommended brake service interval or if your brake fluid does not meet manufacturer’s specifications, it’s time to replace your brake fluid. Moisture is naturally absorbed by brake fluid over time. Increased moisture lowers the boiling point of brake fluid, possibly causing sluggish response during panic stops, stop-and-go driving and downhill braking. Since moisture is not visible in brake fluid, visual inspection is of no use. Increased moisture contributes to component corrosion, causing potentially expensive repairs. George McCorkendale Auto Service knows brake service, so you can trust that your vehicle is getting the expert service it requires when it is needed most. Don’t let your brakes slow you down. Call us to learn how we get your car in and out of our shop for brake repair in no time. Contact Us online to schedule an appointment today! Proudly serving the Greater Kansas City car community.